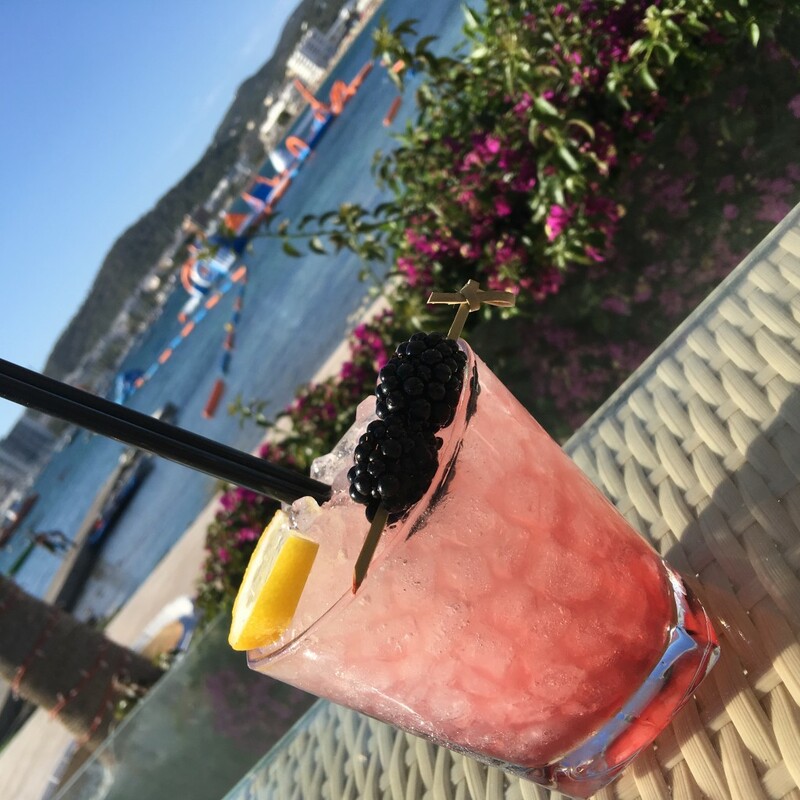 San Antonio’s hidden gem, Pearl Ibiza, has a brand new Gin Bar, located right next door to us here at O Beach Ibiza. We first shared with you this amazing news in this blog post here. Today we want to tell you more, we have offers to share and a website to show you. 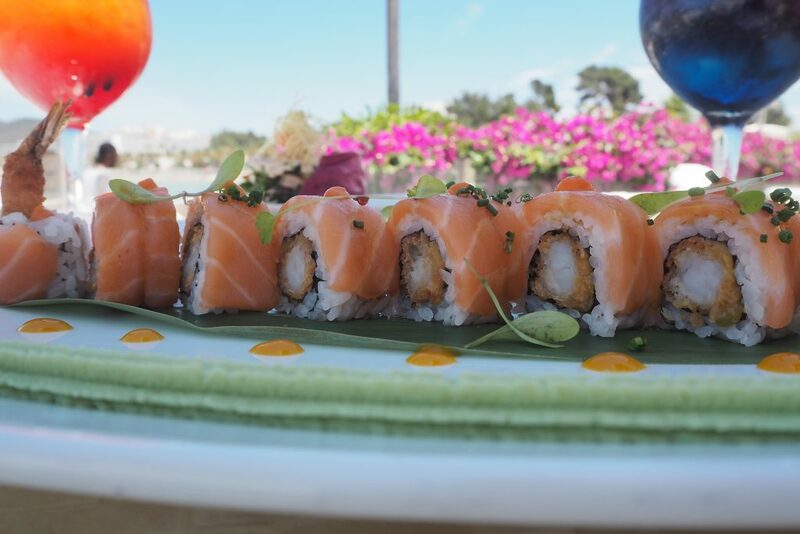 Plus, the restaurant has had a make over and you need to experience it for yourself. Are you ready? From Mixed Thai Platters to Asian Seabass, and of course, beautiful Sushi dishes to choose from, there is something for everyone’s taste buds. 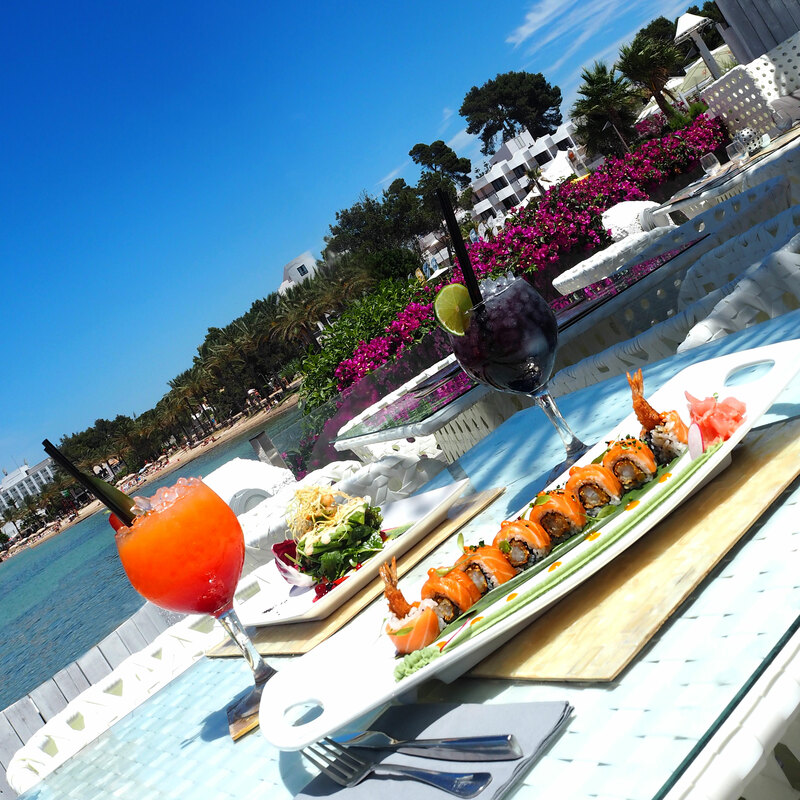 Not only that, you can enjoy all of this cuisine over looking a stunning sea view. Love Gin and Tonic? 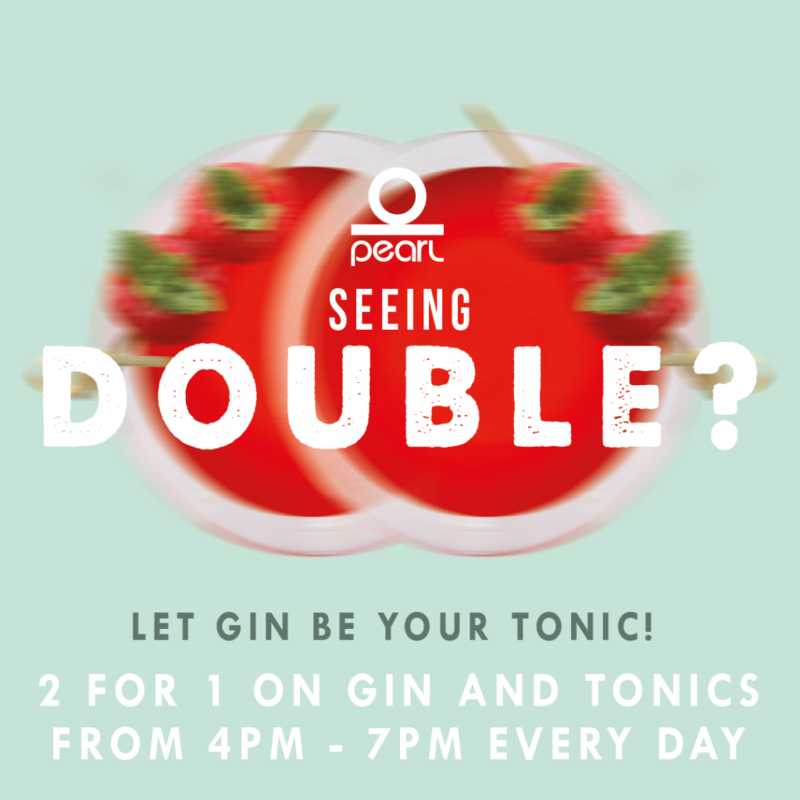 Then it would be rude not to come down to take advantage of Pearl’s Seeing Double offer. There is 2 for 1 on Gin and Tonics from 4pm – 7pm EVERY DAY OF THE WEEK! 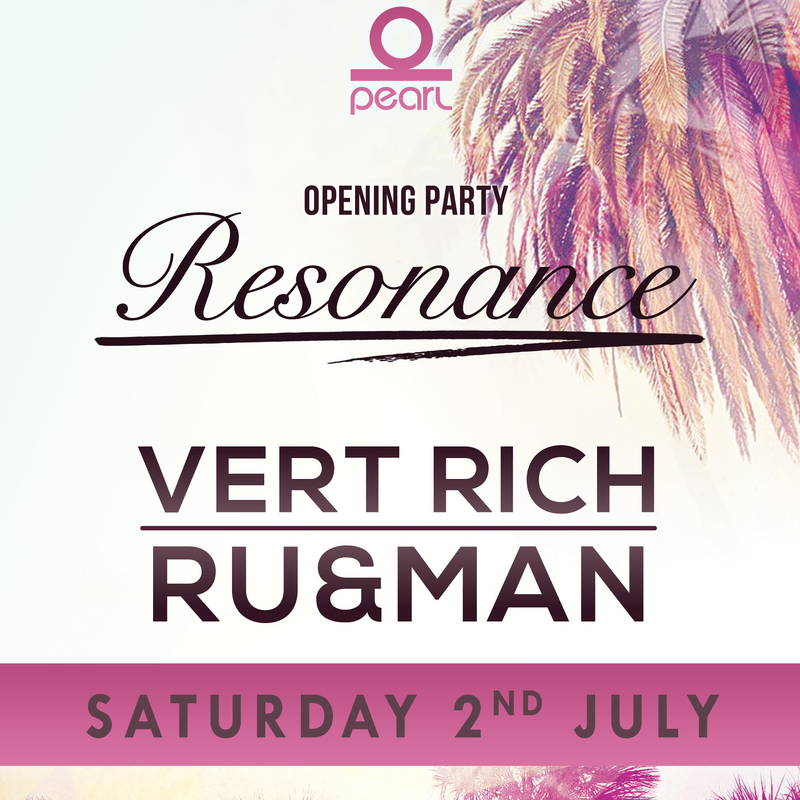 The most exciting news, the resonance opening party is taking place at pearl THIS SATURDAY 2ND JULY! Make sure you come down to celebrate with us!